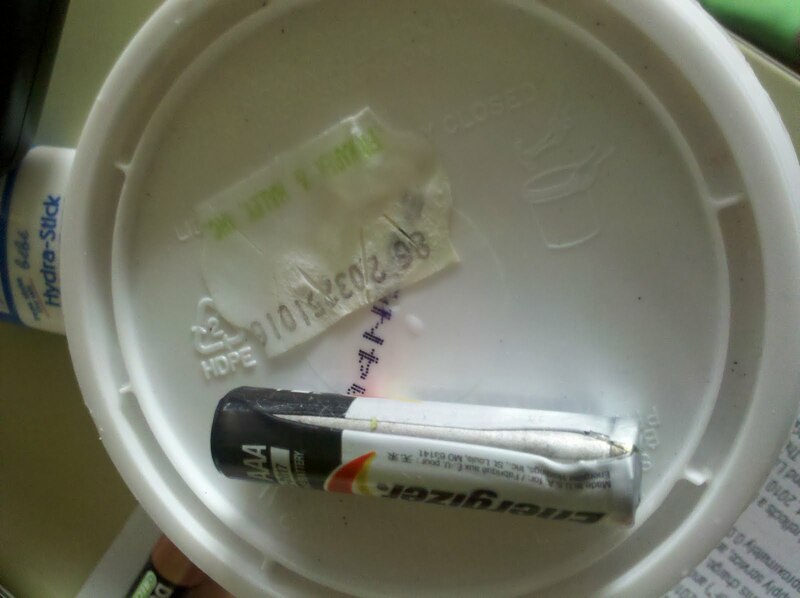 This battery exploded. It was brand new. Gross. I look a million yrs old,but still ..